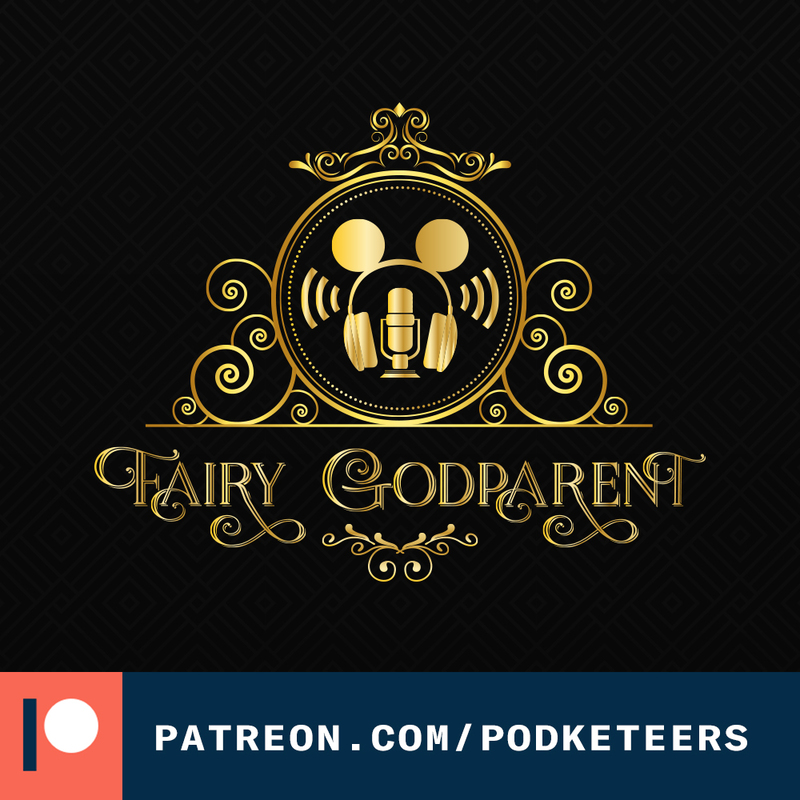 This week’s #PodketeersBackTrack features music by Pearl Jam, Phantom Planet and Blink 182! This week’s #PodketeersBackTrack features music from Third Eye Blind, Smashing Pumpkins and Red Hot Chili Peppers! 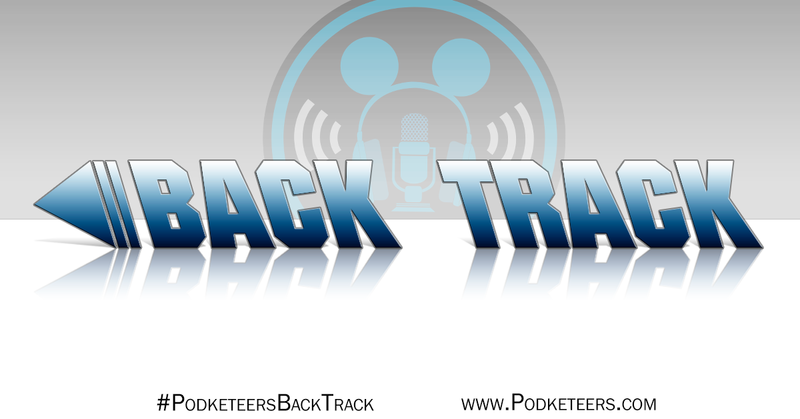 This week’s #PodketeersBackTrack features music from Pennywise, Semisonic and Green Day! This week’s picks include music by Toad the Wet Sprocket, Blind Melon and Beastie Boys! This week’s picks include music by Snow, Goo Goo Dolls and Powerman 5000!